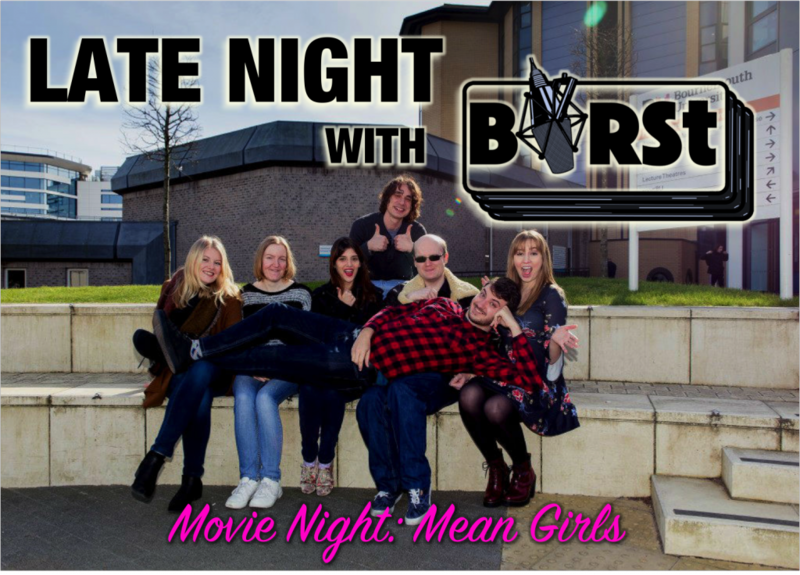 Remember on “Friday Meltdown” where the team was off to watch “Mean Girls.” Well that happened, and now we’ve decided to sit down and have a chat about it. Things will most likely get off topic, but that’s half the fun. Come and hang out with Allison, Olivia and Kieren, and bring your best “Mean Girls” quote. 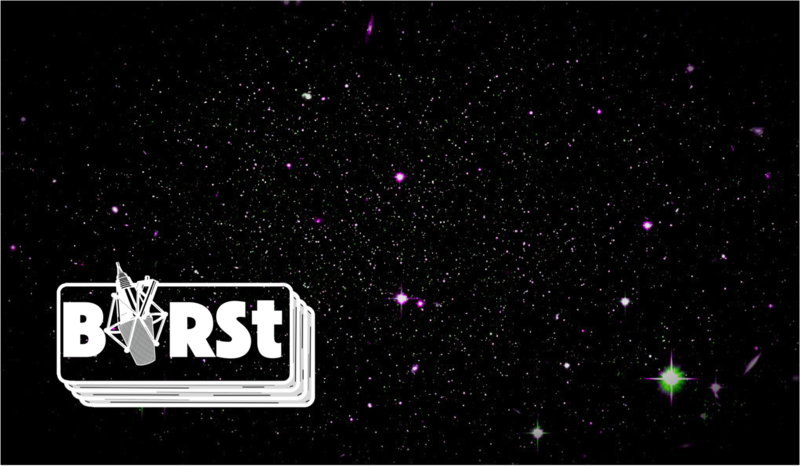 Want more “Late Night with BIRSt” fun?